As I become more and more engaged with BIM and speak to more organisations working in the area, the more I come to believe that we need to understand the evolution and development of BIM in a wider context. At present I see BIM (if that is really its name) as a child, a young child who is just about to enter adolescence and start to learn about the world it lives in and where it fits into the big scheme of things. Anyone reading this who is young enough to remember or old enough to have children going through this stage of development will know what a difficult, confusing and turbulent time it can be. As a grandparent now, I understand that this period is short lived but as important to producing a well-rounded functioning adult as our early years ever were. Adolescence is the period that shapes who we will be in our future. It is the time where we learn about ourselves, look up to heroes, develop dreams for the future and sadly, learn that the world is no longer such a simple place and that we will eventually have to live with the consequences of our actions. A very basic (and probably not very accurate) potted history as I see it. BIM started out as a marriage between 2D CAD and 3D modelling software. At some point these two got together and said “we should make a baby that combines the clarity of drawing things on paper with what humans actually see when they look at things”. Drawing and modelling came together over time and made a tool that allowed you to draw something (in a traditional way) and then extrude it to produce a 3D version of the drawing. These were called 3D models and the pieces of the model were called objects, these objects had things called parameters…..
OK so, BIM developed over time and transferred from being just a design tool to capturing enough meaningful data that people could use it to quantify materials, quantities etc. This allowed it to progress into the construction industry as contractors could now ‘see’ what the end result should look like. The QS could tell them what items they would need to build it. The next evolution allowed BIM to sequence the act of placing all these parts together. We could then place all these models in ‘the cloud’ so that people could discuss and clarify things during construction. The software now allows us to virtually build a building and check to make sure all the parts fit together (clash detection) and to do this before the first ground is broken for real. This brings us to the present day where we have managed to get a process and a number of tools to the stage that we can virtually design and build a building, iron out most of the problems and manufacture the parts specifically to avoid waste (in time, materials and cost) during the construction phase. So, what are the current challenges? There are lots of different disciplines, using many software applications producing lots of models that don’t always work together. In order to reduce this we are moving towards standardisation of information used. Some examples are COBie, IFC, Uniclass 2015…. The list goes on. Whilst this bringing together of information to allow buildings to be constructed goes on (and it is required, don’t get me wrong), it is clear that we are falling into the adolescent trap that we know everything and don’t need any help. By this I mean, we are dealing with the short term problems concerned with talking to each other so that we understand what we want to know today without actually thinking about the future. Consider for a moment, the purpose of a building. Do we build them to provide architects with jobs or construction companies with somewhere to stack steel and concrete? No, of course not, we build them for a purpose, to serve a particular activity or function. Well, yes. I hear you say, that’s pretty obvious. So why then, are we not engaging with the end user to find out what they want and need to look after this beautiful baby once it is born? At present the BIM process is concerned with producing a baby with a view to dropping it off at the orphanage with some documentation but, no history or guidance on how to look after it. Sure, we provide O&M’s, we might in the future provide a 3D model but hey, it’s not our responsibility to make sure it functions properly or that we used the best materials or the most reliable equipment is it? OK, so you can see where I’m going with this? As a parent (building owner/operator) I want to have input into creating my baby. I want to know that I have the best possible materials and equipment going into it. I want to know that someone hasn’t just bought the cheapest kit on the shelf but, the best kit for my building. Stuff that is going to last and be reliable, stuff that I know will work and won’t end up costing me more to run than 10 of the cheaper bits of kit in the bargain store. I want to keep all my records in one place so that my team know where they are, can operate everything efficiently, replace anything that breaks and do it quickly with the correct replacement. I want to know that when it does come to the time where things have to be replaced or demolished that the materials I’ve used can be easily removed from where they are (MOD, destroyers, say no more…) and re-used for something else or recycled at the end of their life. I’m not getting that at the moment because the teenagers are not interested in the ‘big picture’ they just want to sort out their own world and don’t appear to care if they are doing things the hard way or if they are not considering the consequences of what they do now for users in 10-50 years’ time. Time for BIM to evolve into the next iteration. Buildings are used for something, they are not just built and left empty (if yours are, you’re doing it wrong). Start at the end and bring what that end is into the beginning. BIM (I’m still not convinced we should still be calling the process BIM) gives the world a much bigger opportunity than saving a few pounds during construction. BIM the process, could be about a new way of looking at our built environment (not just buildings) and ensuring that we do it better, cleaner, less wastefully and more sustainably in general. The meagre savings (not to be sniffed at) being realised during the CAPEX stages of BIM will be eclipsed by the Lifecycle savings that could be made by bringing Operate & Maintain to the heart of the discussion and not, as it currently is, consigned to the end of the process. “One day lad, all this will be yours” and I don’t mean the curtains. If you are working in or considering BIM for your organisation and want to understand the wider implications of the Operate & Maintain requirements, contact us to discuss training or consultancy. Our aim is to improve our experience of the built environment through education and involvement. Fissara is one of the new generation of workforce management applications. 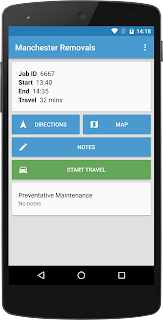 Cloud hosted and subscription based, it allows for organisations of all sizes to access a scalable, mobile platform to manage engineers in the field without the large outlay associated with more traditional CAFM systems. 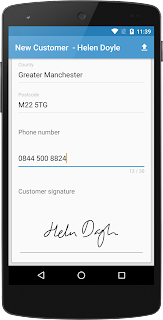 It has a clean, clear interface at both the office and mobile end, it is intuitive to use and extremely flexible. If you deliver work to clients but, don’t have the burden of owning buildings or assets, Fissara is the perfect solution. The system allows you to create your own workflows and forms, allows for scheduling and work allocation using modern time and location based solution i.e. you can select the engineer closest to or who will arrive soonest to a given job. 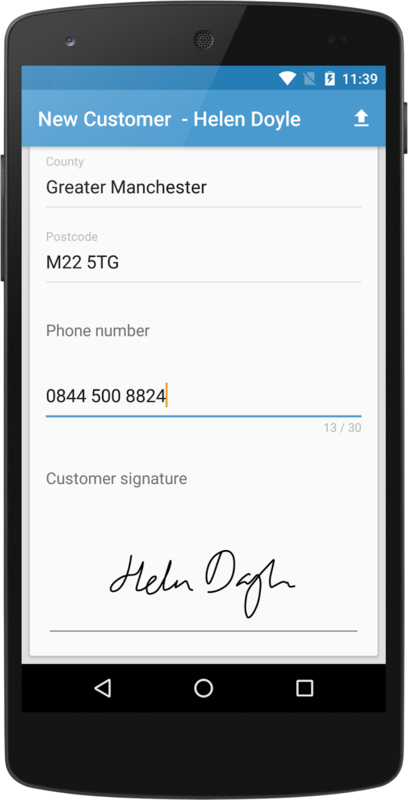 · Capture signatures – For either job sign off, customer satisfaction or other authorisation. The app is available for iOS or Android meaning you can use any device to provide your workforce with your preferred solution. 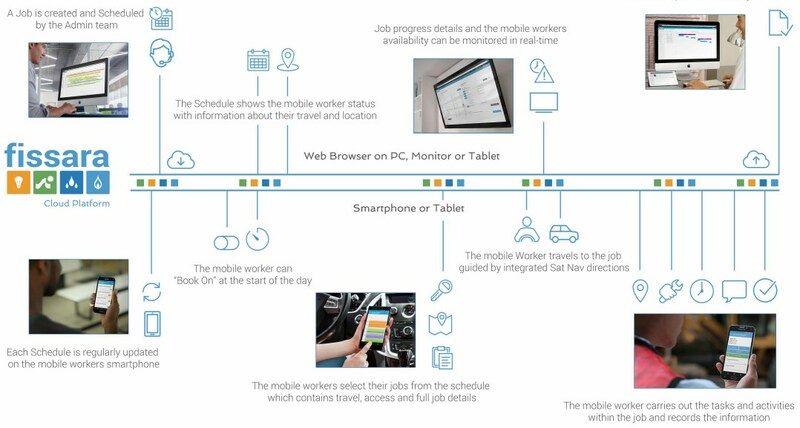 It is also possible to operate under a BYOD policy if your engineers/contractors have a mix of devices. I love the fact that I can see my engineers and available work and link them together quickly and easily. 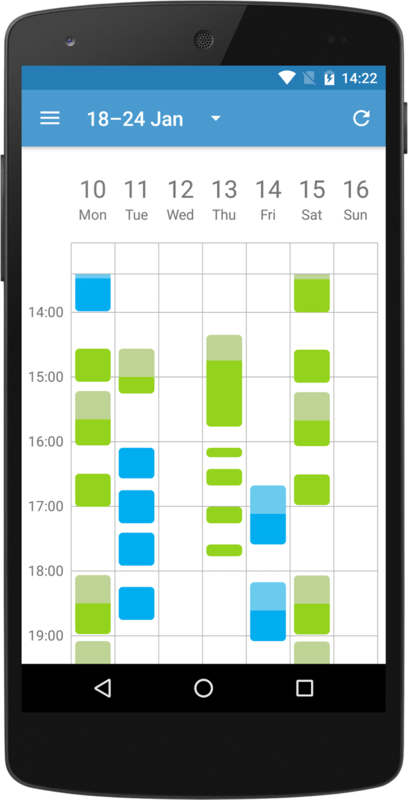 As an engineer, I love the fact that I can see my work calendar on my phone, receive a job, click start travel and have the app take me directly to the door. Great for one visit businesses such as HVAC servicing/repair, domestic appliance servicing, locksmiths etc. I also like the fact that back in the office, I can see in real time what is going on with my workload regardless of geographic dispersion of the work and engineers. On the downside, reporting is quite rudimentary (at the moment) although you can pay for further development. I see this as a fantastic tool for the small business but, feel the individual licence is a bit expensive for companies with less than 10 engineers. I fully understand that there is an accepted average price in the industry but, this is still out of reach for small independants (but then, so are most traditional CAFM systems). Clearly, Fissara is a work delivery tool and it does this very well. What it isn’t yet is a fully featured CAFM system although, development never stops. The guys at Fissara tell me that it’s very easy to integrate with other systems although we haven’t tried this yet. 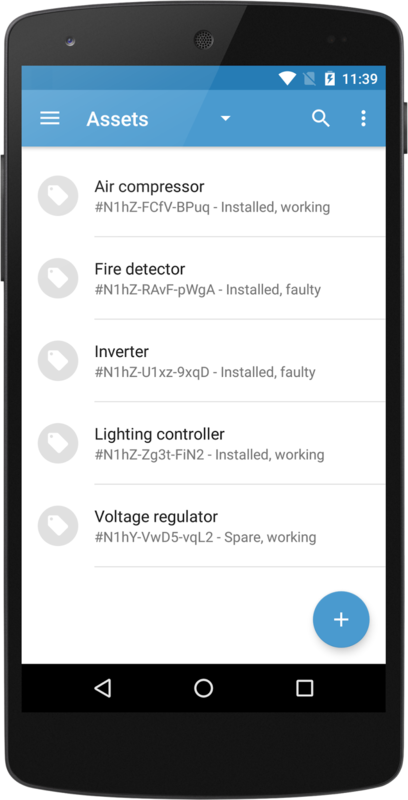 If you have an exisiting CAFM application that either isn’t mobile enabled or, doesn’t do mobile as well as Fissara, you might consider investigating it as a ‘bolt on’. 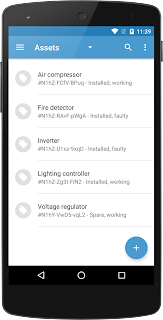 I can name a number of CAFM products that have a mobile app. I can’t name any that have the functionality and flexibility of Fissara. 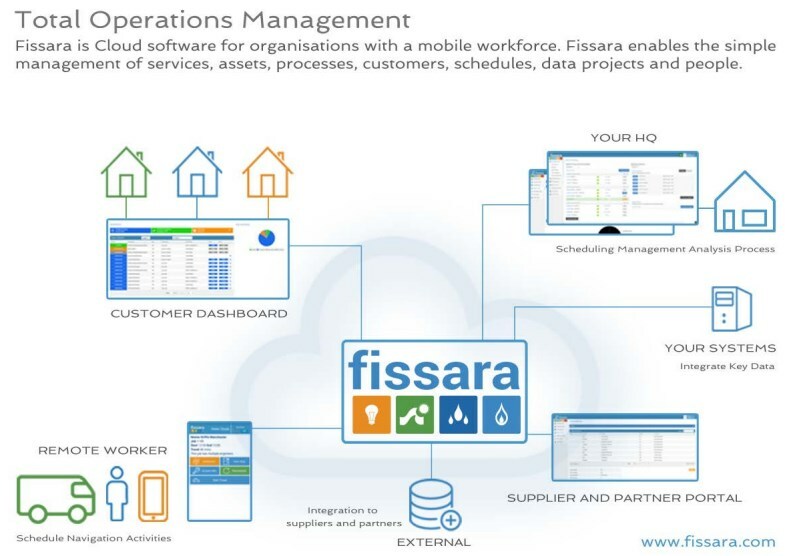 New features include project planning tools and asset management making Fissara more 'employable' in the general FM sector and for PM delivery. Well worth a look. If we didn’t think this was a ‘best in class’ example, it wouldn’t appear on our site as a preferred solution. So, who do we think Fissara would suit? For more information please contact info@fm180.com or call us on 0330 6600 180.